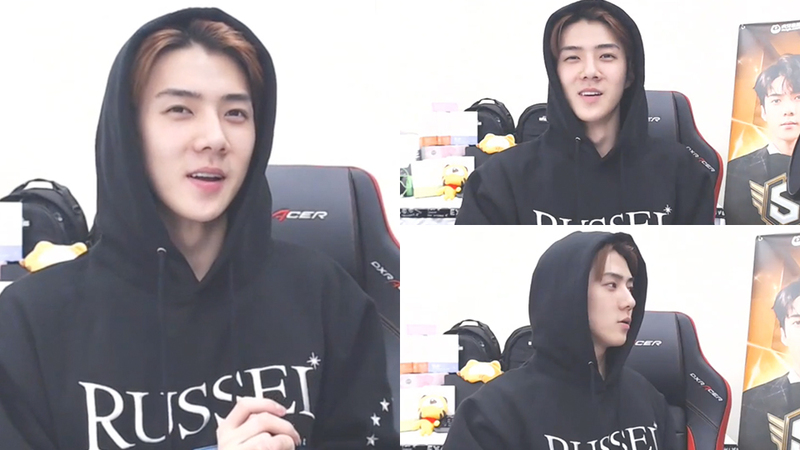 Fans' early birthday wishes surprised Sehun. Sehun and Baekhyun went live for 'SM Super Idol League' broadcast on October 10th. 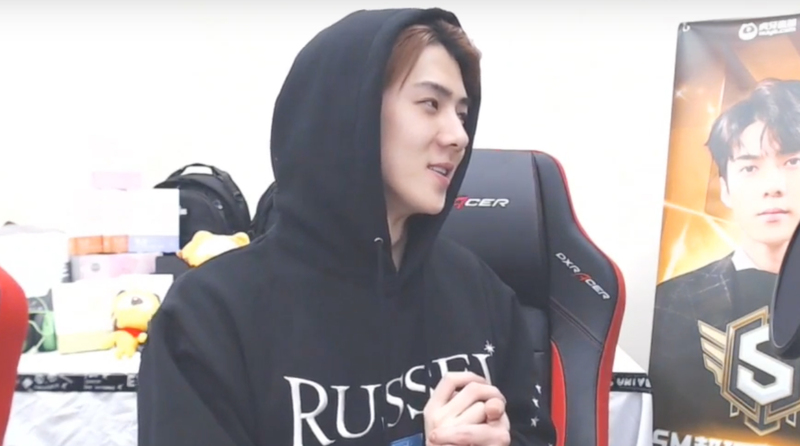 At every broadcast, the boys would take a series of polaroids that will be gifted to lucky winners after the show and Sehun was showing the polaroids he took when he heard the translators telling him about the comments she saw. The translators told him that because his birthday is coming soon so fans were leaving birthday comments for him. Immediately, Sehun could be seen surprised and went, "My birthday? That's next year though?" while Baekhyun added that "It's April next year though?" He later added himself that "Tell them that they are wishing me too early and that I shall receive the wishes from February next year..."